This calendar displays LPS District Meetings and Special School Events only. Visit Each Schools Google Calendar For Other Events. For a larger view, you may view this calendar in Full Screen Mode. Mobile device users should view the calendar using the Full Screen Mode. 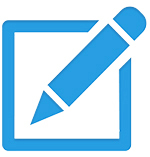 A TeamUp Mobile Application is available for the Apple iPhone. Use our Online Event Submission Form to submit your event information for listing on the this calendar. All events are welcome, events will be posted as soon as quickly as possbile, usually with 24 hours. 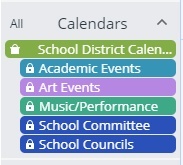 If your School Department would like direct access to our calendar to post your own events please email the webmaster. 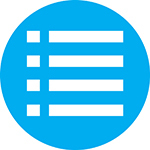 As a reminder, events and meetings posted here will also be listed automatically on the City of Lynn's online calendar.